Philipsburg – The follow-up audit report regarding administrative appointments for public entities was submitted to Parliament today by the General Audit Chamber. 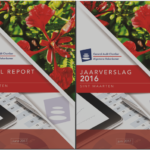 The report entitled ‘Administrative Appointments: an audit into the legitimacy and integrity of administrative appointments of directors’ presents the findings of an investigation into the legitimacy and integrity of administrative appointments of directors for 20 entities, including government-owned companies, various public foundations and other related entities that are part of the collective sector of St. Maarten. As part of this audit, the General Audit Chamber reviewed the persons who occupy positions as directors or C-level management during the period from January 2015 through May 2017. Actions of the respective minister(s), acting in the capacity as shareholder representative, in terms of the appointment procedure, was the focal area of the audit. 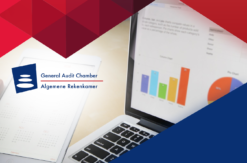 The objective of administrative appointments is the placement of the most qualified persons in suitable positions, according to the General Audit Chamber. This in particularly important in terms of government-owned companies, as these are valuable assets, representing millions, to government. In other words, there is a lot at stake. 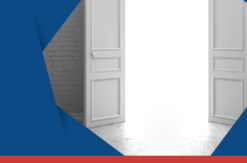 “Like our previous report on administrative appointments which focused on the appointment of supervisory board members, our findings portray a worrisome picture”, according to the General Audit Chamber. Based on the entities investigated whereby the appointment procedure of the National Ordinance Corporate Governance is applicable, the report states that between January 2015 and May 2017, only one appointment was made in accordance with the rules and in keeping with principles of transparency. The audit also reviewed whether the required advice from the Corporate Governance Council (CGC) was provided and the extent to which that advice was followed. 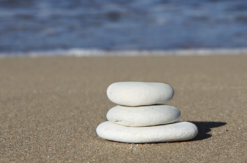 For the 23 directors reviewed by the audit, advice from the CGC was found for 7 cases. The respective minister acting in the capacity of shareholder representative, deviated from the advice of the Corporate Governance Council in 4 of the 7 cases. Moreover, the General Audit Chamber reports that they were unable to establish whether the minister provided a reason, in writing, for not following the CGC-advice. In their report, the General Audit Chamber notes that the 4 appointments in question, occurred after the published their first report on Administrative Appointments in October 2016. As part of the audit, the General Audit Chamber also investigated the security screenings that are required for directors. The report states that all screenings were initiated and completed. 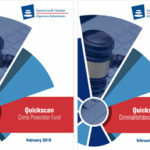 Information gathering continues to be challenging, according to the General Audit Chamber. Only 2 Annual Reports for fiscal year 2015 were made available to the General Audit Chamber. The audit encompassed 20 entities, in other words, 90% of the Annual Reports requested were not made available for the audit. “We find this disappointing. In 2017, annual reports from fiscal year 2015 should be available and it is up to the respective ministers to change this situation”. The General Audit Chamber seeks to contribute to the improvement of administrative appointments, and with that, the financial-management of the country. This is not possible if information is absent. In the recommendation section of the report, the General Audit Chamber suggests a complete re-evaluation of the system used for administrative appointments. To live up to the rules of good governance, the system must contain strong safeguards that compel compliance, transparency and integrity. The General Audit Chamber goes on to stress the importance of transparency in the process of appointments, and concludes by stating that information regarding an appointment must be available at all times. 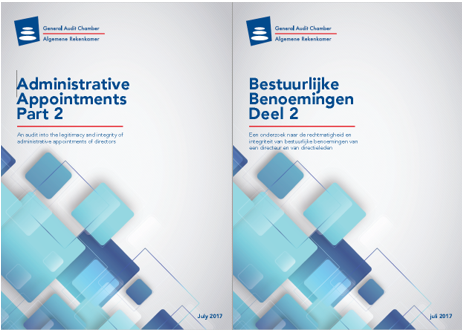 The report ‘Administrative Appointments part 2: an audit into the legitimacy and integrity of administrative appointments of directors’ is published in both English and Dutch and is available on the website of the General Audit Chamber (www.arsxm.org). 2019 © General Audit Chamber.